I run my own small business and have done since I left university three years ago. I attend meetings, schedule events, and do a hell of a lot of planning. The long and the short of it is that my life is crazy at times, and I know that I am not the only one who leads a hectic life. In fact, many of my closest friends now live in London and have high powered jobs that come with little respite. Today, more and more of us girls are leading crazier and more hectic lives that revolve around our careers, and it’s starting to take its toll. So, I thought that I would put together a gift guide that is made for the professional girls – AKA the boss girls. Below are a selection of gifts that I believe anyone with a hectic career really would appreciate. The year before last, the fiance treated me to a Passion Planner as my 2016 organiser, and boy was it amazing! I fell totally and completely in love with it; from the unique design and the fact that each page has tick lists, inspirational quotes and doodling spaces, to the fact that it is built for people in business who need to organise every aspect of their lives, this is a diary like no other. That’s why it would make the ideal gift for anyone with a stressful job and hectic life. I tried a different planner last year, hated it, and am so pleased that I am going back to Passion Planner this coming year. Available in A4 or A5 size, Passion Planners come in three types: dated, undated, and academic, they also run from Sunday to Saturday or Monday to Sunday, depending on your personal preference. They come in black or brown plain covers or patterned in rose gold, gold, and blue, there are a range of styles to choose from, such as bound or sleeved. For anyone who has a hectic schedule, a Passion Planner will make the ideal Christmas gift. For anyone with a job in a commercial office, a smart, stylish handbag is a must. 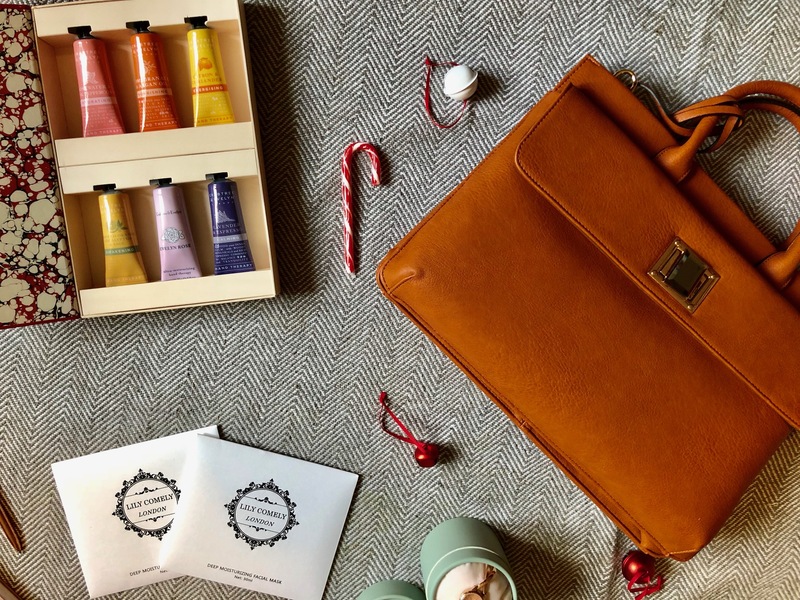 I’ve looked online at a range of handbag designs and styles, and out of them all, I fell in love with the Marcella Cosmo Work Bag from Swanky Swans, and I know most of my ‘professional’ friends would do to, which is why it makes the ideal gift for your high powered friend. Of course, if tan is not their colour, there are plenty of other options to choose from. What I find most appealing about this bag, aside from its impeccable design, is the number of various pockets that it has, making it easier than ever to stay organised. I also love the fact that it comes with a shoulder strap, so you don’t have to carry it over your arm while traveling to and from work amongst the crowds. 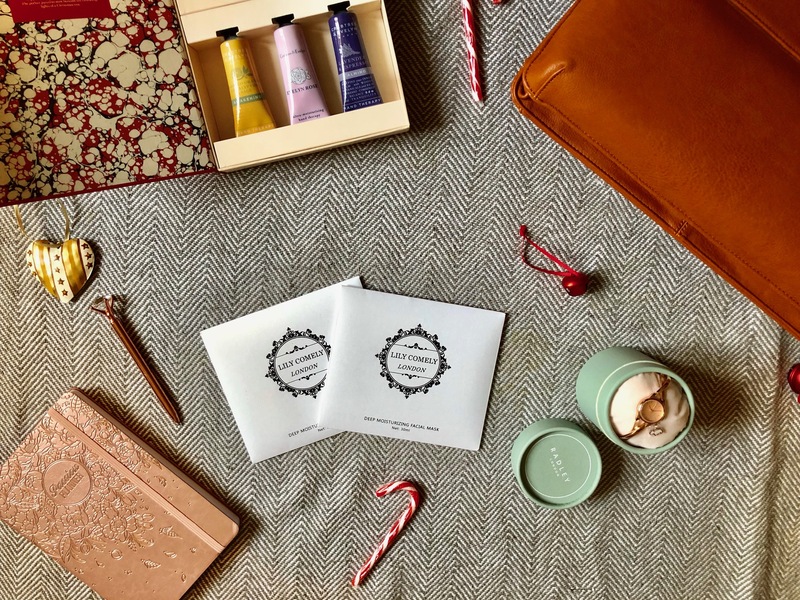 For anyone who works hard all day with their hands, typing or working in a physically demanding role, the hands are one of the first areas of the body to dry out, particularly in winter, which is why for women with hectic lives, hand creams make such a fantastic gift. I am a major fan of Crabtree & Evelyn beauty products due to the extremely high quality that they offer. So if I was going to gift a friend hand creams for Christmas, it would have to be hand creams from Crabtree & Evelyn. 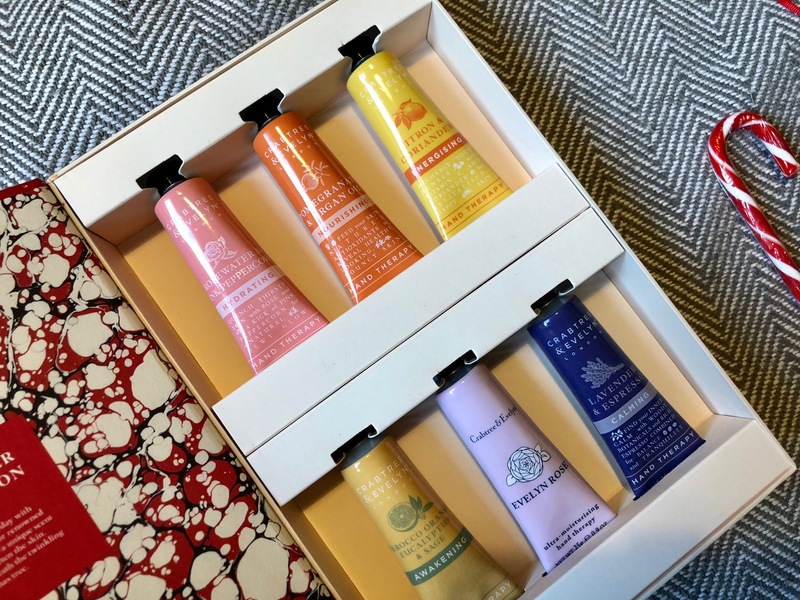 Of all the hand creams and hand cream sets on offer from Crabtree & Evelyn, the Everyday Winter Hand Collection is my absolute favourite, and the one I would give as a gift. However, if I had a smaller budget to work with, I would opt to give the Indulgent Winter Hand Trio instead. Every career girl needs a beautiful watch to add a little luxury to her outfit, and this beautiful watch from Radley London, supplied by Brown’s Family Jewellers, is perfect for doing so. This rose gold plated watch is chic, elegant and timelessly stylish. It’s ideal for wearing to the office as well as to social events; it’s the perfect combination of luxury and opulence. For anyone who loves to look smart and stylish at all times, and expects their accessories to match, this beautiful watch from Radley would make the ideal gift. A high powered and hectic career can be extremely tiring and stressful. The chances are that anyone who works in a role that requires constant work ends up looking and feeling exhausted at the end of the week. That’s why a revitalising gift, like a pack of Lily Comely London Deep Moisturizing Facial Masks, is ideal for anyone with a stressful job. What better way to relax and unwind is there than having a pamper evening? *This post contains PR samples but all views are my own. Previous Article← Does The Cost Of Christmas Have To Break The Bank?